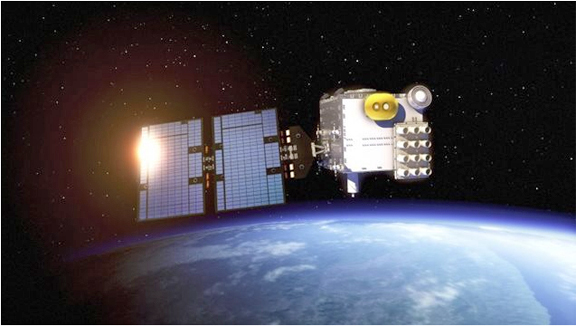 [SatNews] Surrey Satellite Technology Ltd (SSTL) has delivered the first spacecraft for the FORMOSAT-7/COSMIC-2 weather forecasting constellation to the National Space Organization (NSPO) in Taiwan, where it has successfully passed a series of systems checks. Artistic rendition of the FORMOSAT-7 satellite. Image is courtesy of Surrey Satellite Technology Ltd.